1.) 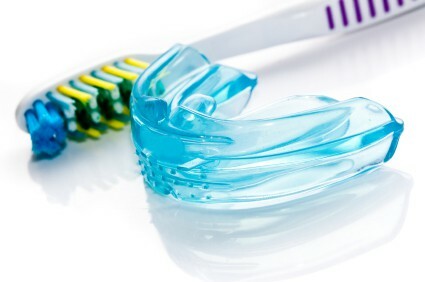 Custom Mouth- the are most recommended by your dentist and more comfortable for your mouth contact your dentist for more information on mouth guards and see which ones are more suitable for you and your mouth. 2.) Mouth forrmed- made by the patient by biting into the plastic material. 3.) Ready Made- stock one size fits all which is the least comfortable.